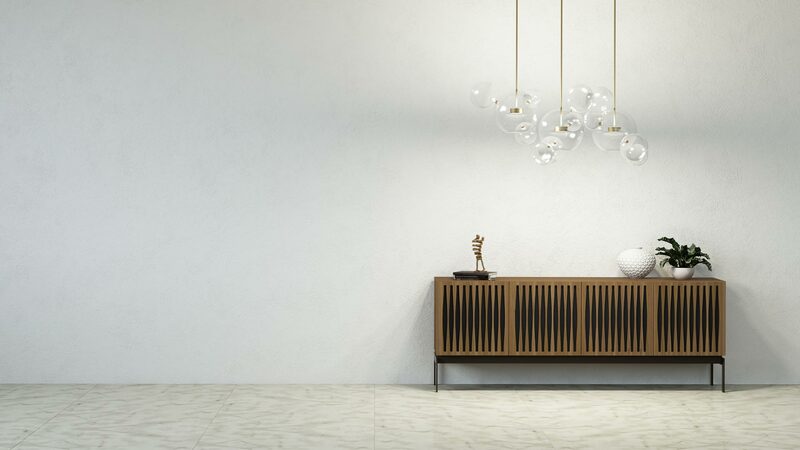 Nestled in the heart of South Granville St., our treasure cove of interior out-fittings include items of eco-friendly craftsmanship, exclusive designs, customizable furniture and European imports. Plus we offer it all with a best price guarantee! Get the local Vancouver experience while shopping for modern, industrial, high-end designer furniture. We promise neighbourly smiles and passionate personalities too! At Industrial Revolution, we believe that the ever-growing condo community in Vancouver needs space-saving furniture with multiple functions. While we have undergone many changes in the nearly 40 years we have been serving Vancouver customers from our South Granville location, our family owned business model has stayed the same. Our sales specialists do not work on commission; their motive for providing excellent service and finding the best solution is simply that. No ulterior motives, no stressful fight for the sale, no guilty conscience that your purchase went to the “wrong” person. Each member of our close-knit team has your best interest in mind. At Industrial Revolution, our motto is good, better, best. This means, we are wholeheartedly committed to providing you with good designs made with better quality and always at the best price. Our buyers are always searching for fun, innovating new designs. We strive to provide these, of course in keeping with the standards of quality that we have set for ourselves. Trust us to provide you with *good, better, best,* every time. *Inquire about details. Some conditions may apply.